We can only barely understand this. Instead of working to update its Zune platform of music, software, and service, Microsoft is said to be in talks with record labels to build a new music service. CNet, which broke this story, claims that the company is contemplating “creating a delivery service that would supply tunes to the Xbox as well as an upcoming Windows-based phone.” Right, Zune does that. However, the story notes that ‘streaming music’ is part of the package being discussed. 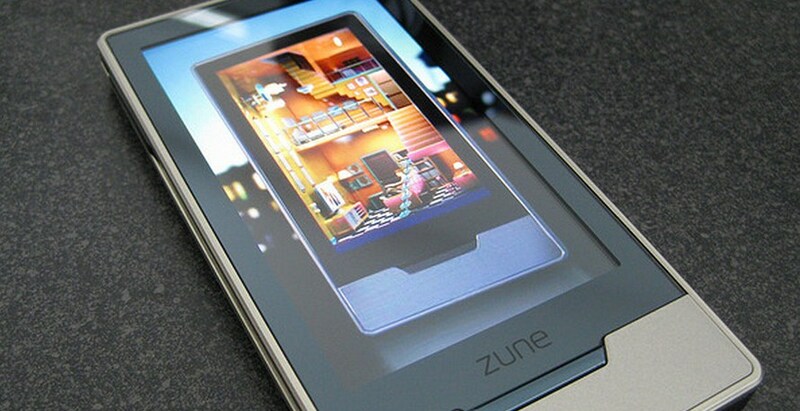 Zune does not handle streaming music, but it could be retooled to do so. Zune’s business model, the Zune Pass, is outdated, focusing on the downloading of music and not streaming, but that could be changed. However, Microsoft appears to wish to drop the Zune brand. Negotiations are still in a preliminary stage and the two sides have yet to drill down into all the specifics, the sources said. Nonetheless, Microsoft has outlined a rough sketch for a service that it hopes could launch sometime this year and include streaming music as well as downloads, the sources said. Gather round the fire, kids, and let me tell you of the story when Microsoft killed Zune so slowly that it could have been called inhuman. Microsoft doesn’t comment on stories like this, but we are digging to see if there is anything more that we can bring you.